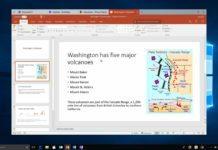 As the release of Windows 10’s Spring 2019 update (19H1) approaches, Microsoft has been gearing up to prepare the first build for the second major update of the year. Windows 10 19H1 update appears to be in the final stage of development and Bug Bash for the update will kick off later this month. There are a lot of interesting bits and pieces coming to the front. 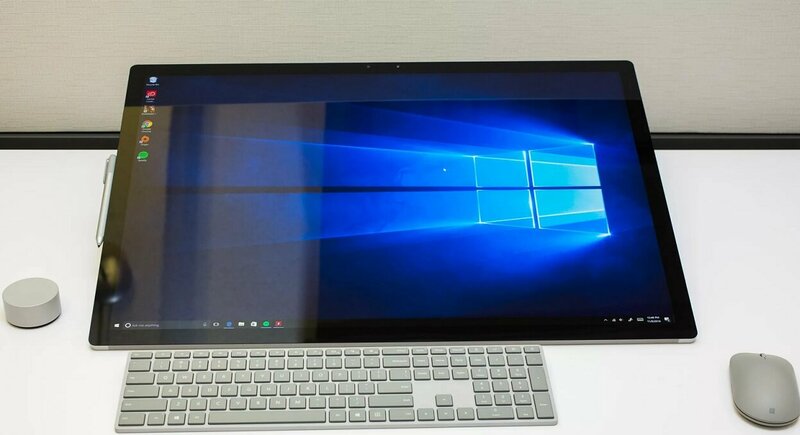 According to a new report, Microsoft has already started testing Windows 10 19H2 update internally and the first build has been spotted online. A tweet by WZor suggests that the company has already compiled the first build for the 19H2 update. 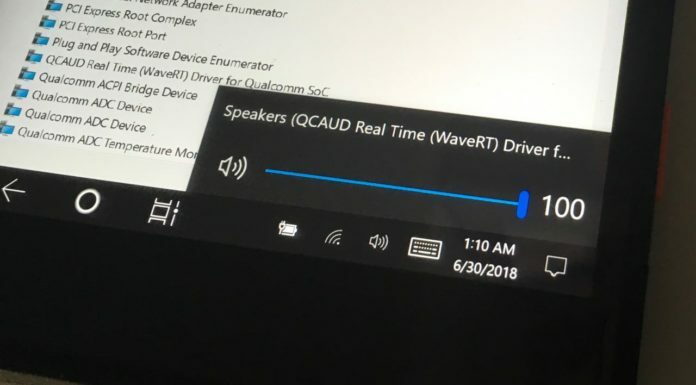 Windows 10 19H2 Build 18823 has appeared on the new BuildFeed operated by WZor, but the report hasn’t revealed when the build will get released. 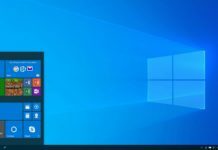 As Windows 10 19H1 (Spring 2019) Update will begin rolling out to the general public in April 2019, the software maker is expected to focus more on Windows 10 19H1 builds. 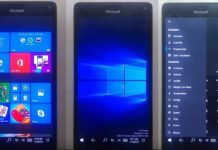 It is likely that the first build of the 19H2 update will only be offered to Skip Ahead Insiders, a branch that moves select Insiders to the next versions before everyone else. 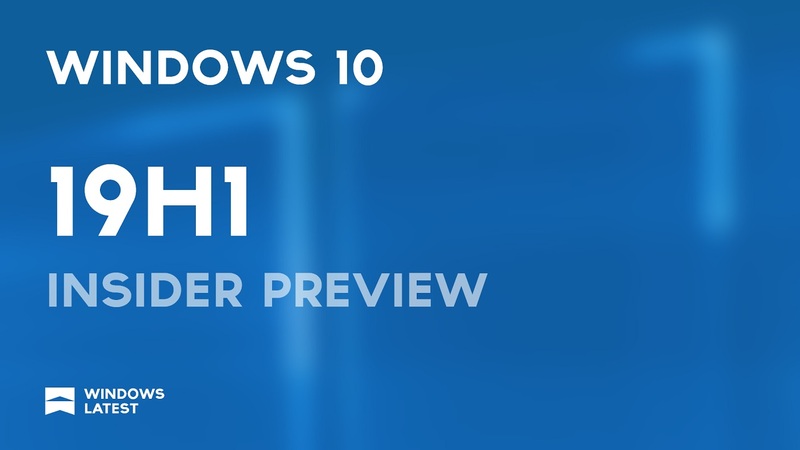 According to Microsoft’s typical release schedule, Windows 10 19H2 will come out in October 2019. 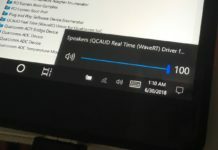 Since the development for Windows 10 19H2 has just begun, major features and improvements won’t be shipped in the first few builds. 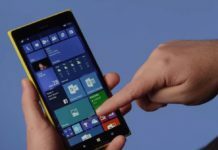 It’s important to note that Microsoft hasn’t confirmed if they plan to roll out the builds of Windows 10’s late 2019 update before the public rollout of Windows 10 19H1 update, but it is likely to happen. 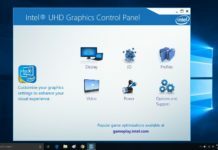 Windows 10 19H1 update has refinined the interface and improved the overall performance. 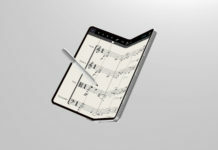 Windows 10 19H2, on the other hand, is expected to introduce major changes. 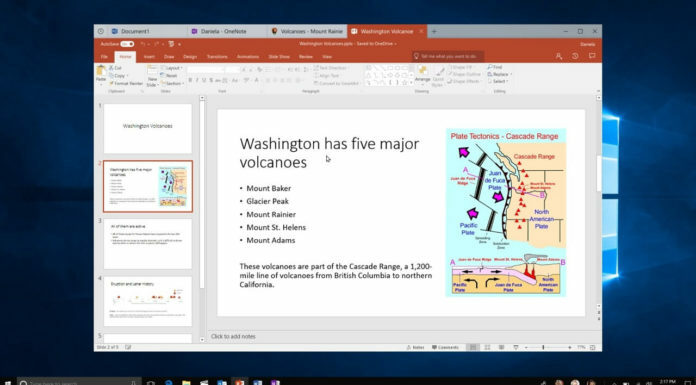 The highly anticipated Windows 10’s tabbed Sets interface could finally arrive this fall. 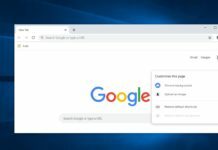 To refresh your memory, the Sets is supposed to replace the traditional one app, one window user interface in Windows 10 with a more productive tabbed based web browser like interface. 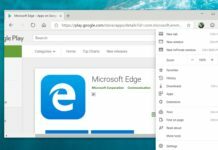 When Sets originally debuted in Insider preview builds, it allowed users to use multiple apps like Calendar, Edge, and Mail in the same window. It also brought tabs to File Explorer and legacy apps. 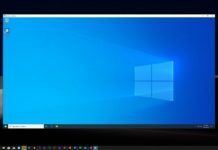 Microsoft is expected to launch Windows 10 19H1 in April 2019 and the 19H2 update is supposed to come out in October 2019.